Not only does olive oil have many uses but it has many health benefits as well. It is rich in monounsaturated fats and a good source of antioxidants. The FDA states that consuming 2 tablespoons of olive oil a day may reduce the risk of heart disease. What many people don’t know is that much of the “extra virgin” olive oil sold in the U.S. is mislabeled and isn’t up to the quality standards “extra virgin” should be. 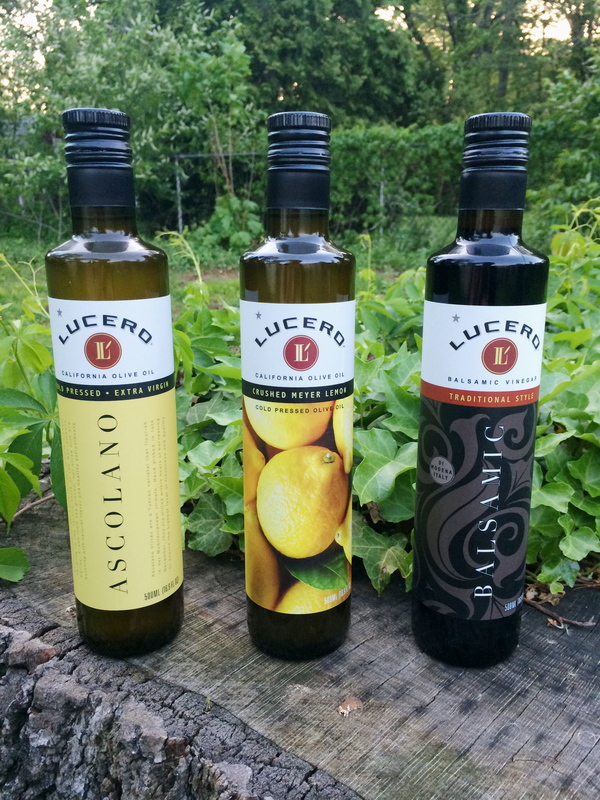 Lucero Olive Oil’s are premium “extra virgin” certified by the California Olive Oil Council. They are SO fresh & the quality is out of this world. I have not stopped using them lately, I’m obsessed! 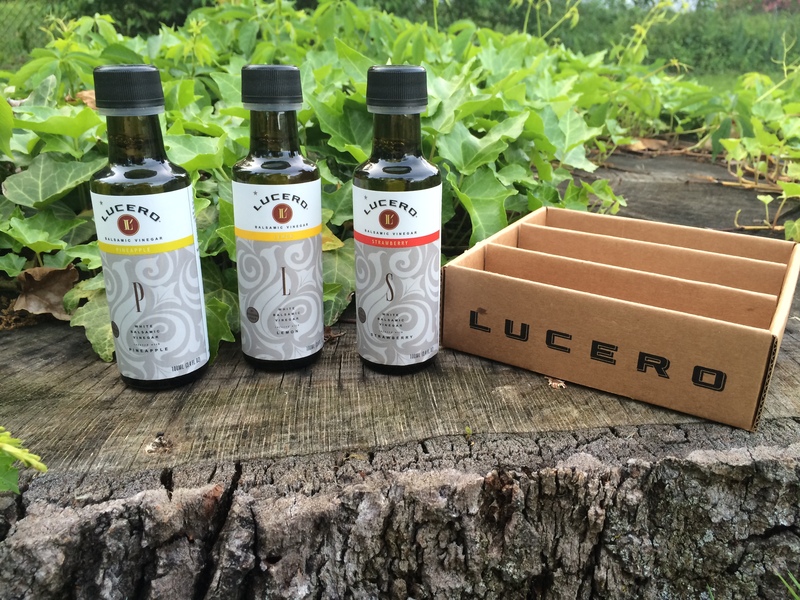 For more detailed information on Lucero Olive Oil, or a full list of all of their award winning products head over to their website http://www.lucerooliveoil.com. 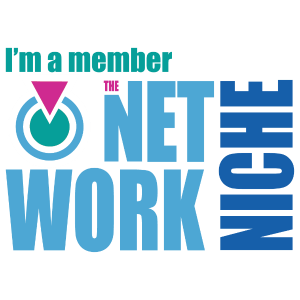 I’m positive you will find something that strikes your fancy and will soon be as obsessed as I am!